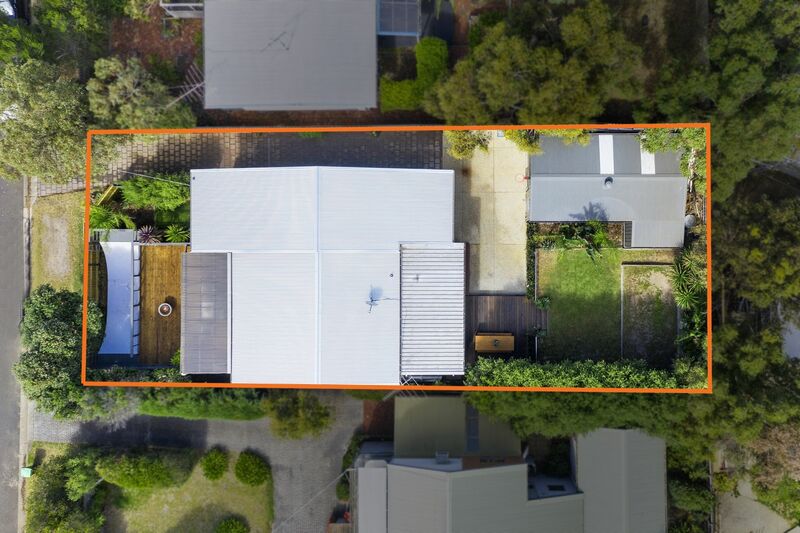 Elevated and perfectly oriented to capture sunshine and distant views, this property is located within easy walking distance to the best of Jan Juc. 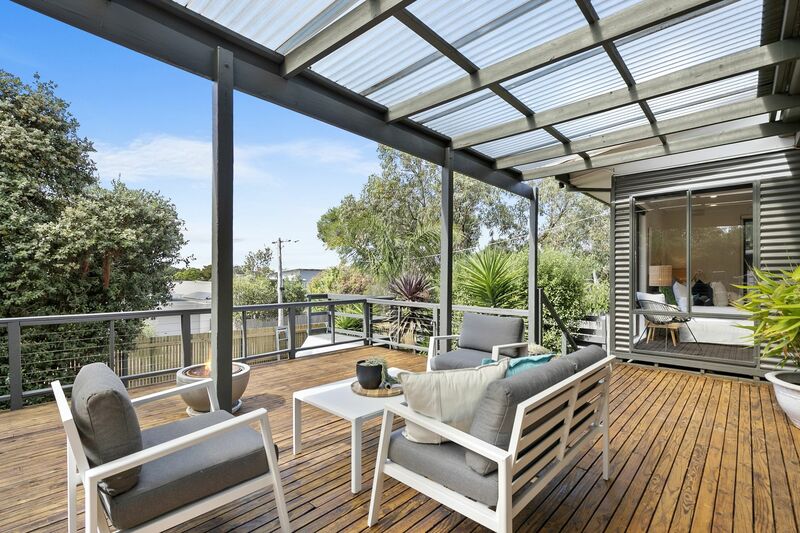 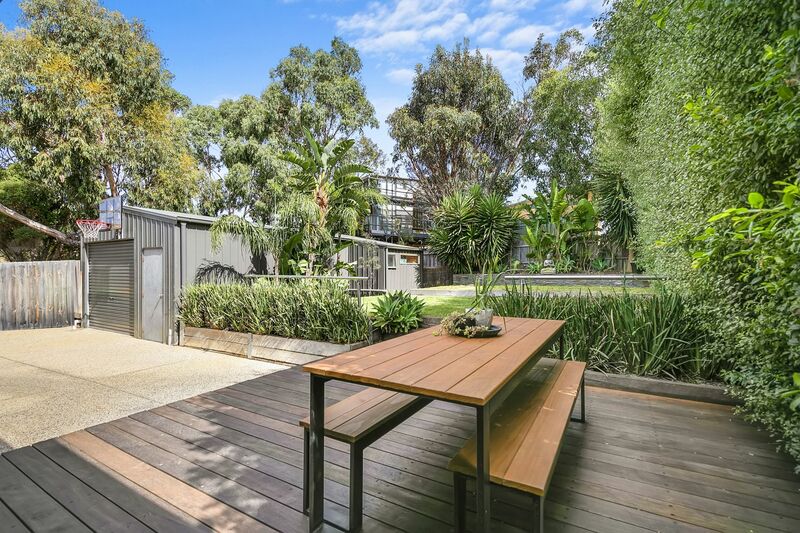 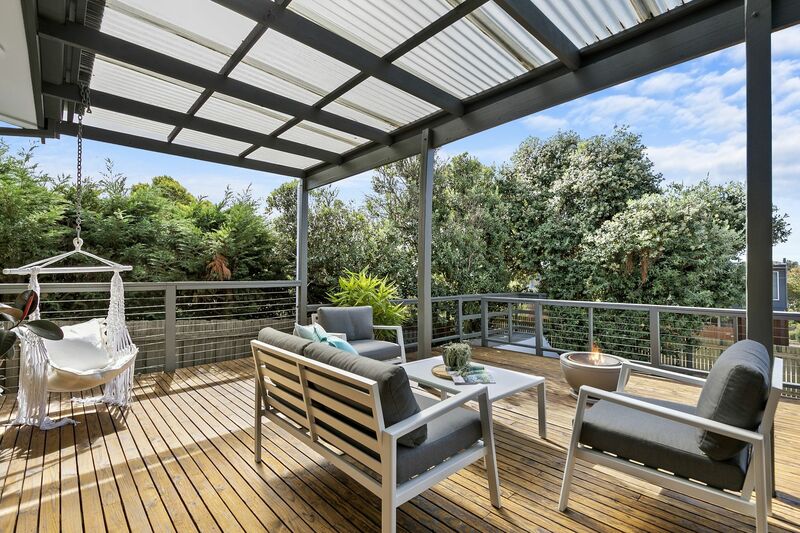 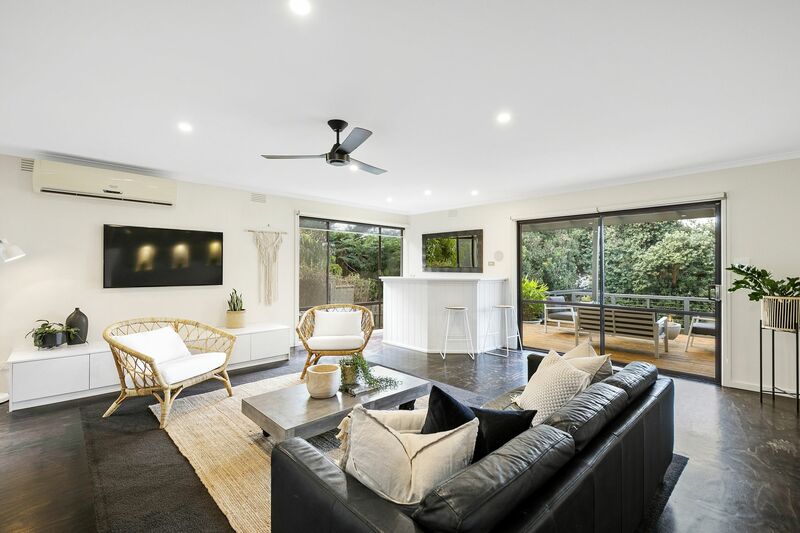 Updated for modern living and maximised for space, light and indoor/outdoor connection, it is instantly welcoming and laid back. 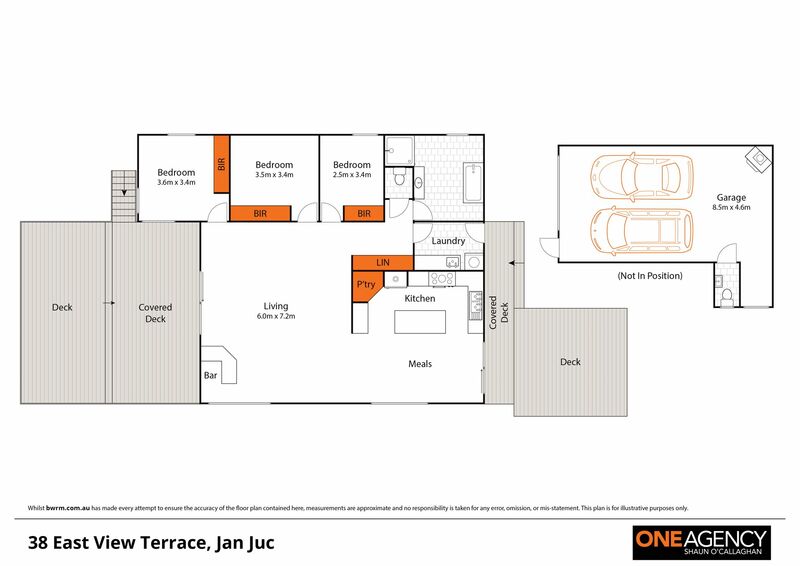 The open plan living, kitchen and dining is spacious and enjoys a northerly aspect. 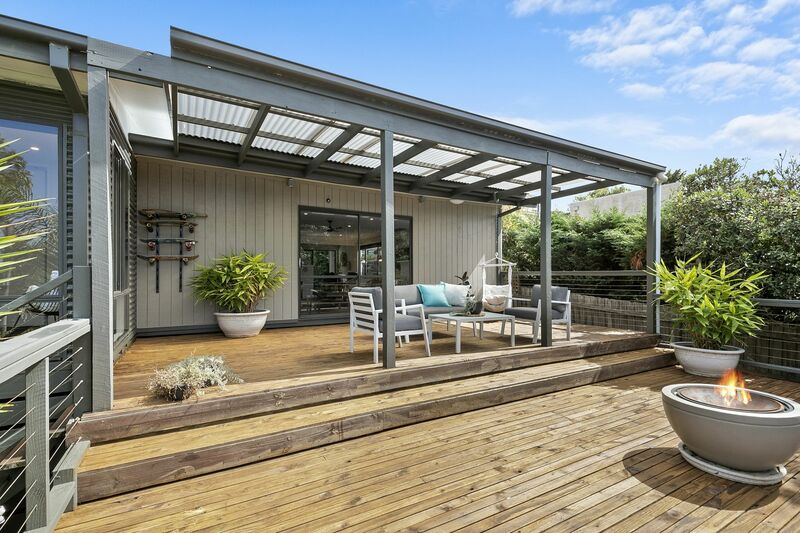 The flow to the large front deck for views and morning sun is equalled only by the connection to the private back deck and garden for sheltered sunny evenings. 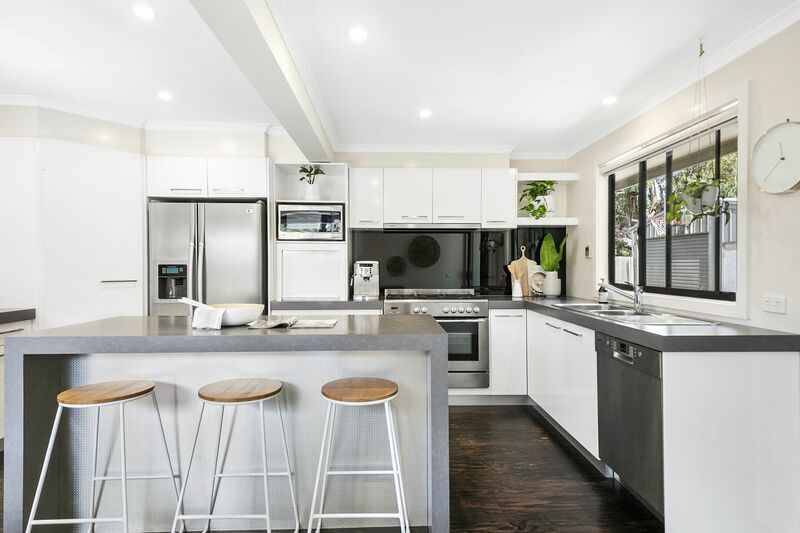 A spacious kitchen has many practical features including plentiful work and storage space and an island breakfast bar. 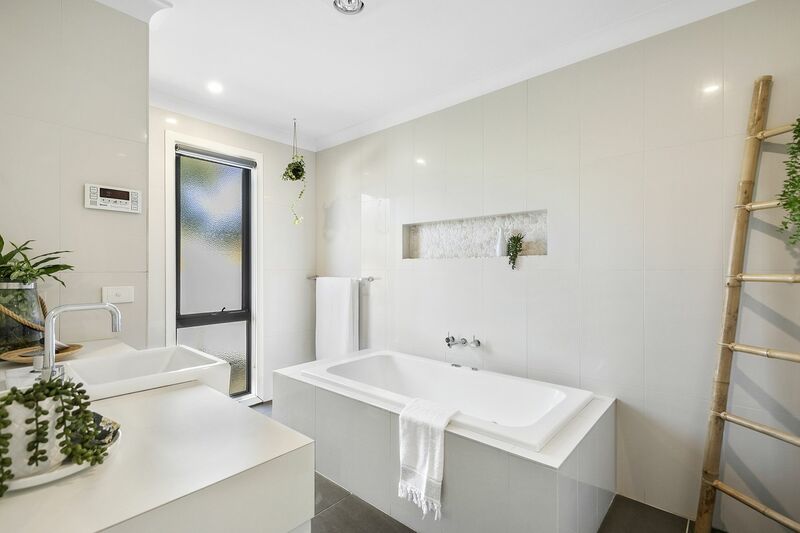 The three bedrooms all have built in robes and share a large bathroom with deep spa bath and walk-in frameless shower. 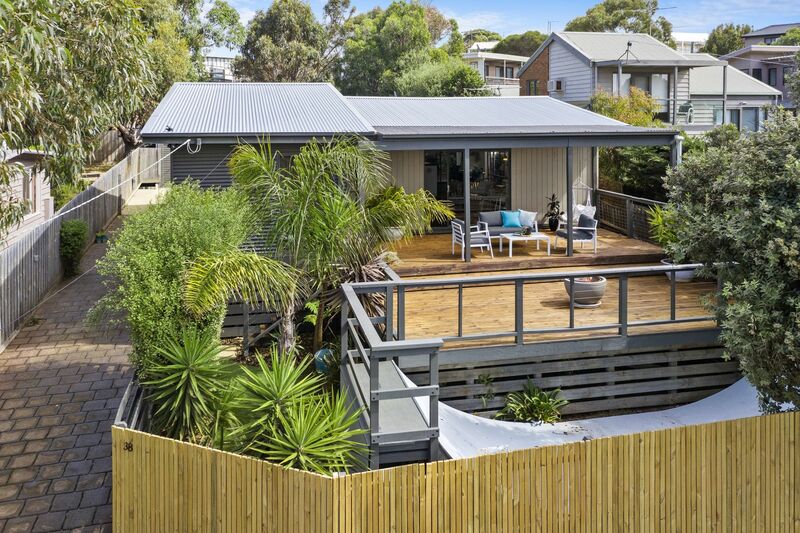 Other highlights include gas ducted heating throughout; a double garage with workshop; an outdoor hot/cold shower; and an in-built skate ramp. 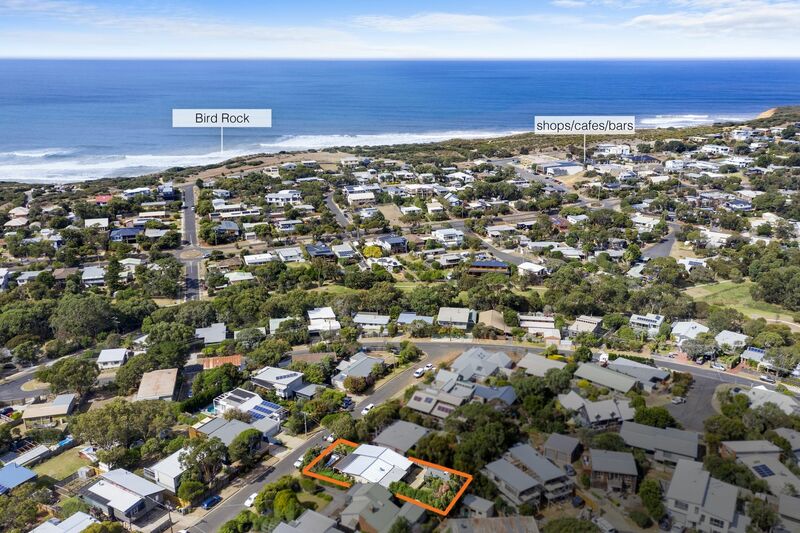 Drawings to add a second storey that showcases the potential ocean views, are available to inspect. 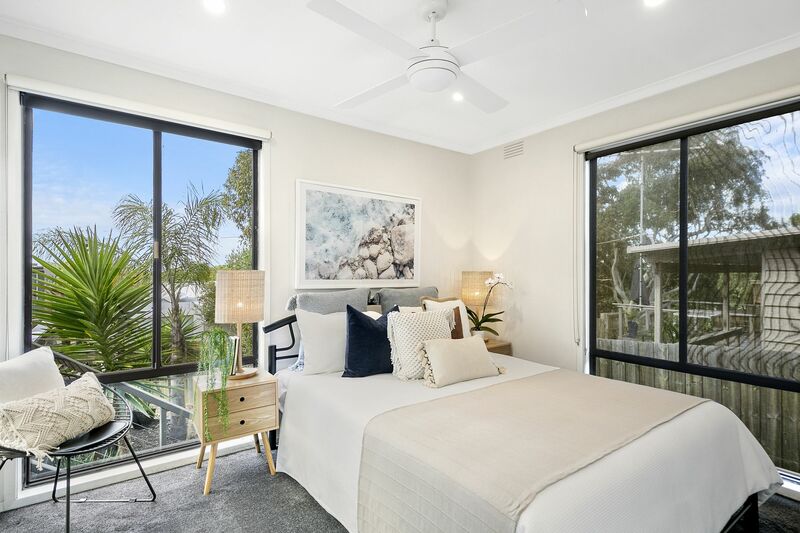 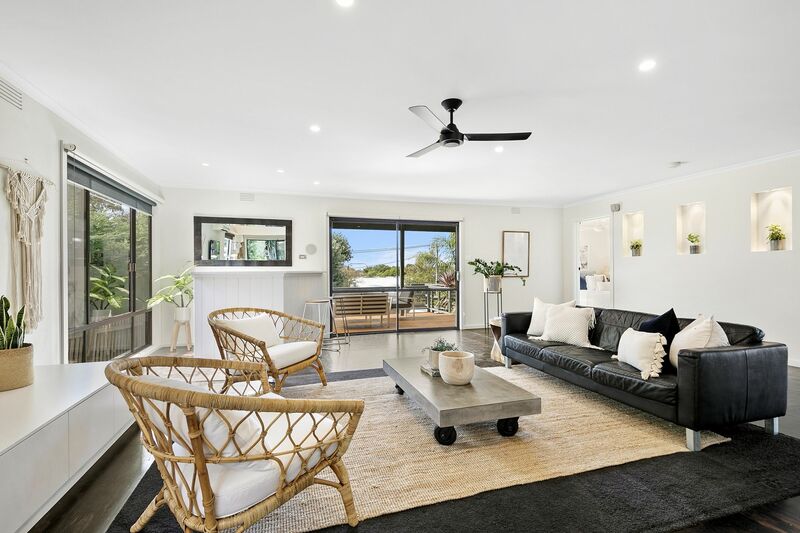 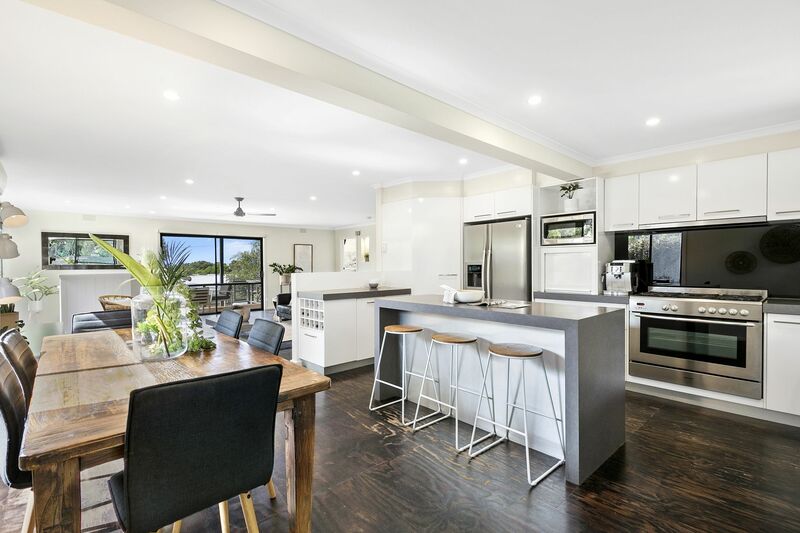 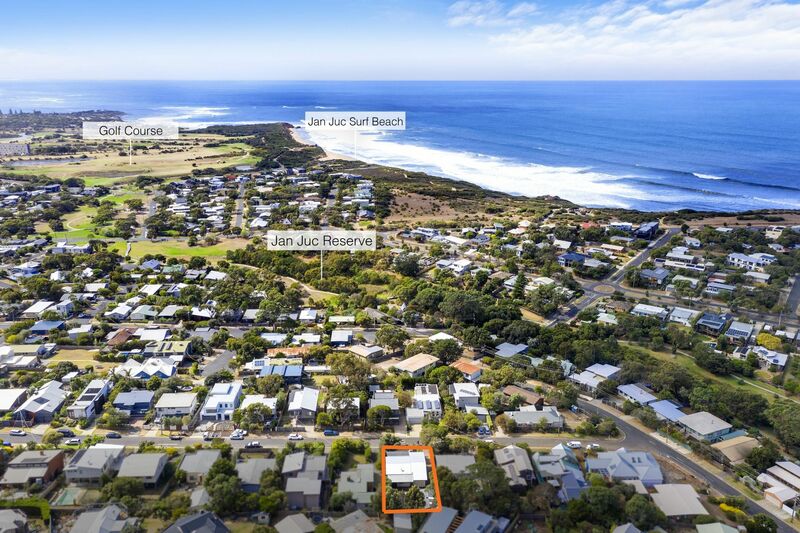 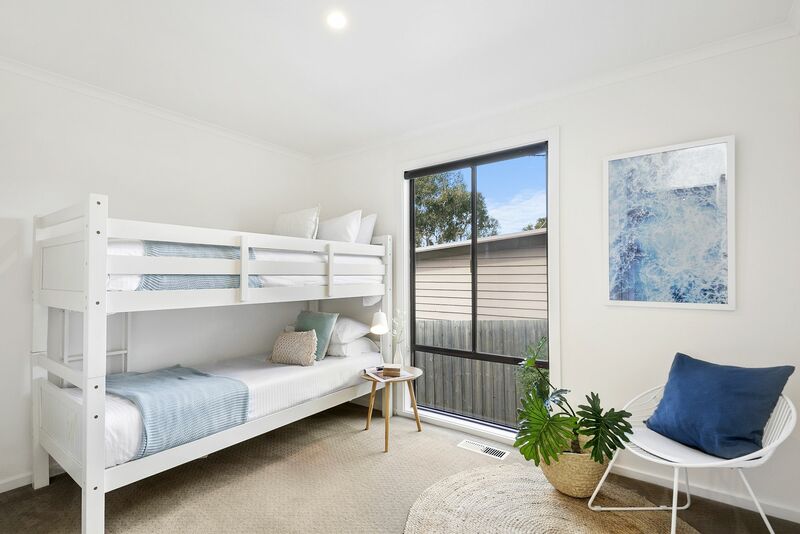 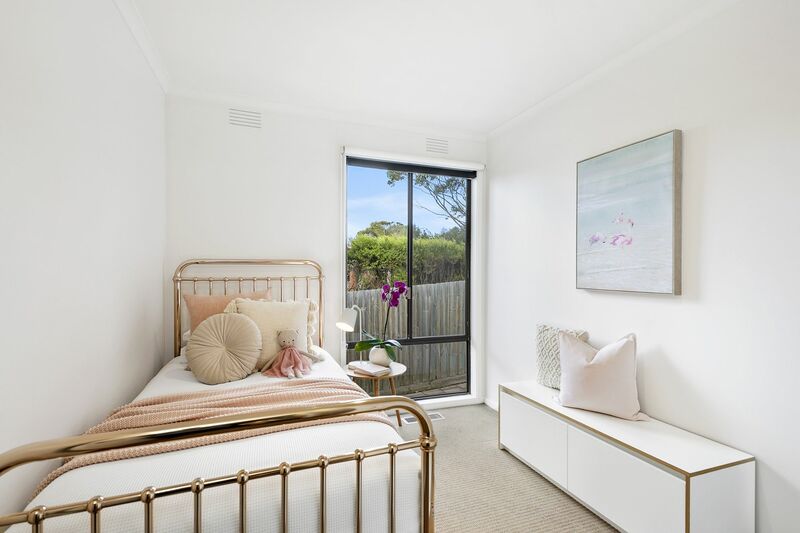 With the nearby reserve, oval, walking tracks, playgrounds, beach and shops so close this home is suitable for anyone looking for easy Surf Coast living.